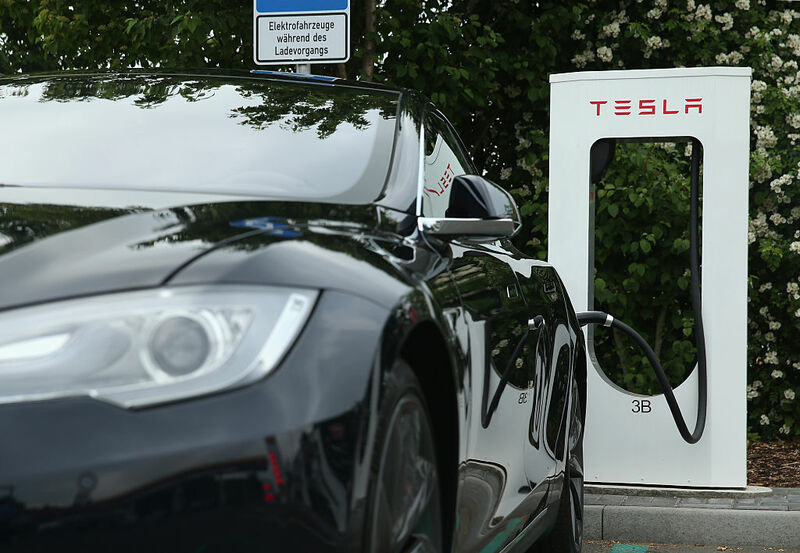 Tesla Motors recently announced their new idling fee. The fee is designed to encourage people to move along after they have charged up. Of course, electric cars don't "idle" in the same way that gas cars do. Idling in a gas car is sitting in one place while the engine on, emitting fumes from the tailpipe. Idling in Tesla's program is sitting at a Supercharger station after your vehicle has finished charging. This blocks the charging spot, meaning that others cannot use it. As an EV driver, if you need to charge, and access to the charging equipment is blocked by a car that is not using it (EV or not), it is infuriating. To alleviate this problem, Tesla has instituted their idling fee. Briefly, if a car completes its charge, and the charging stations at this location are more than 50% occupied, a fee of 40 cents per minute begins to accrue. 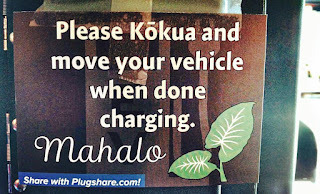 If the car is unplugged and moved within 5 minutes of completing the charge, then all fees are waived. If, however, it's idle for more than 5 minutes in an active location then the fees keep accumulating: $0.40 per minute, $24 an hour, $576 per day. This is expensive parking. The fee is meant to encourage people to move along quickly once their charging is complete. In an earlier post, before the program details were announced, we speculated that there would be a 30 minute grace period. As you can see above, there is only a 5 minute grace period. But perhaps there are some minutes hiding here that we can uncover? That 5 minute grace period is not all of the "grace" that a Tesla driver is granted. Supercharging includes an implicit grace period. As we discussed in our recent Supercharger powered trek article, Tesla's navigation system will tell you when you have enough charge to make it to your next location. Most Supercharger locations are within 150 miles of each other. This means if you have 200 plus miles of range in your Tesla, you won't need a full charge to get to the next Supercharger (if that's where you're going). There may be times when you truly need a 100% charge, but these are rare with a long range EV. The charging rate of Lithium batteries slows down above an 80% charge. The last 20% can take 20 to 30 minutes. This means that the time from the Charge-needed level to Fully-charged is usually not needed and it is the slowest charging rate of the battery. This time is the implicit grace period. You're driving a Tesla with 250 miles of range. You pull into a Supercharger near empty. It's 150 miles to your destination. You plug in and walk to the nearby restaurant. You take a seat in the restaurant and order a meal. Twenty-five minutes later you receive a notice on your phone, you have 170 miles of range and you can reach your destination. The charging does not stop just because the vehicle has enough to reach the next destination. Instead, the charge only stops when the batteries have hit the user-settable full level. In this case, on a road trip, you've put this setting at or near the maximum. The notice on your phone further says 25 minutes to a full charge. At this point, if you are a conscientious person, you would go and move your car to free the spot for others. Or maybe you can see the supercharger site and see that there are free stalls available, so you finish your meal and let the vehicle charge up for another few minutes. You make it back to your car and you are on the road before the 5-minute idle countdown even starts. In this example, the 25 minutes from 170 miles to a fully charged is the implicit grace period. Along with the explicit 5 minute grace period, this gives you a 30 minute grace period in this example. Driving electric is not just picking another fuel source, it is joining a community. 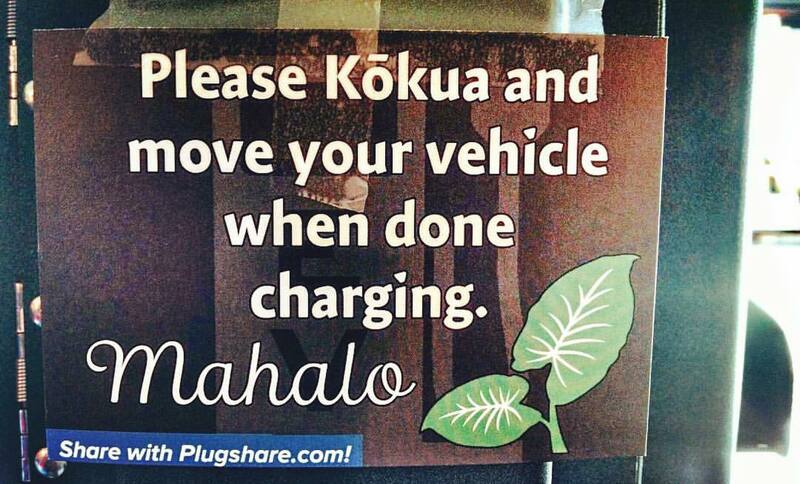 Please practice Kōkua charging, or as we've referred to it, Lagom charging. 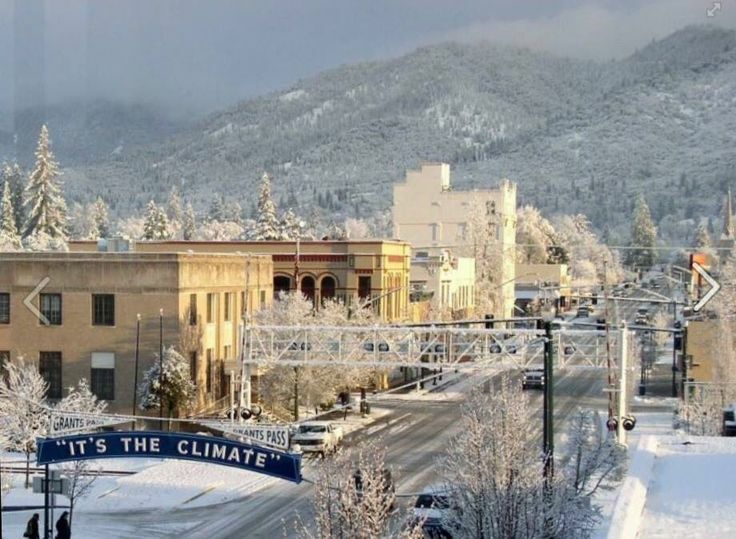 We traveled from Portland Oregon to Grants Pass in our Tesla Model X to help my wife's grandfather move into an assisted living facility. Grandpa spent most of his career as a parts manager for a GM dealership. He knows cars. At 94 he still has his wits about him and can tell you stories about how things have changed over the decades. He had never seen a Tesla before. Him: How far can it go? Me: 257 miles on a charge. H: I didn't know they could go that far yet. H: How much can it haul? M: Five thousand pounds. It has a trailer hitch that we'll use for our camper this summer. for gear in the back and it has a front trunk too. H: How much does it cost to charge up? Superchargers right here in Grants Pass. H: Free? Well, you can't beat that! H: I remember when gas was a dollar a gallon. Heck, I remember when it was seventeen cents. * I know it is not free, it's included in the price of the car, but at 94, he is not in the car market and it was a nuance that I didn't think was relevant in this context. We were there to help him move, so on the last day of our visit, we started the move. Our Model X has the 6-seat configuration. I folded the 3rd row down and moved one of the second-row seats forward. This left seating for 3. We filled up the frunk and the cargo area with his stuff. My father-in-law had a truck for the dresser and table. We were loaded. We decided to have grandpa ride with me. At 94 years old, he's no spring chicken. He uses a walker and is prone to falling. I hopped in the car and lowered the air suspension. This would make it easier for him to step in. Then I opened the falcon wing door. He was again impressed. "Are we going to fly there?" he quipped. He approached the car and grabbed the b-pillar for stability and we moved his walker. This allowed him to step into the car and sit in the second row. My father-in-law commented on how much easier that was than getting him into the truck had been on the previous day. We went out to lunch. When we arrived, before opening the door, I raised the air suspension, to help get him out of the car. This was like a lift-seat helping him get his weight above his feet. I opened the falcon wing door and with him still seated, we turned him so that he was pointed out of the car. With the door up and out of the way, this was easy. We brought his walker and from his high sidesaddle position, he was easily able to stand and take the helm of his walker. We went in and had a nice lunch. We were not in an ADA parking spot and when we were leaving we found that another car had parked next to us. Sitting him on the other side of the vehicle was not an option since it was filled with moving boxes. Granpa said, "You're going to have to move the car to get that [falcon wing] door open." There was plenty of room for him to fit, even with the walker, between the cars so I was sure the door had plenty of room. I clicked on the key fob and the falcon wing worked its double-hinged engineering magic and opened wide without even coming close to the other car. "What will they think of next?" he exclaimed. We did the same simple suspension lower and raise load and unload procedure as we left lunch and when arriving at his new home. We unloaded and finished the move in job. My wife and mother-in-law arranged the furniture and knick knacks. Soon we had him moved into his new home. Later that evening, we said our goodbyes and began our journey back north. 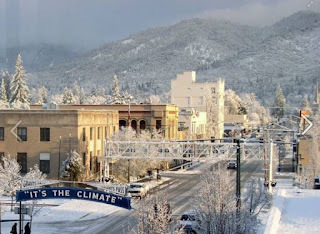 If you'd like to read about our drive to and from Grants Pass, you can read part 1 of the Supercharger adventure trek story here. Did Adidas Make Tesla Change the Model 3 Logo? 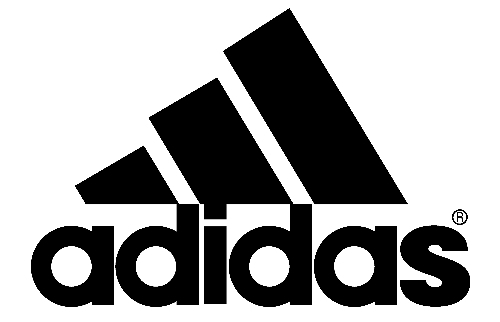 According to Law360.com, Adidas has filed a notice of opposition with the U.S. Patent and Trademark Office, demanding that Tesla stop using the three horizontal lines logo. Adidas says Tesla's logo is too similar to their three stripes logo. 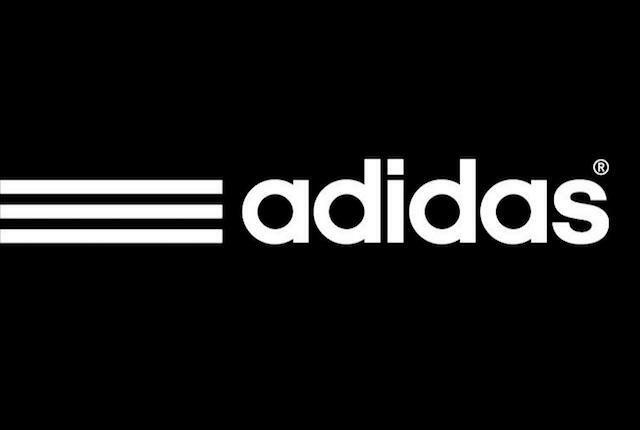 Adidas uses the 3 lines in multiple ways in their branding and marketing. They have to be protective of it. Here are another couple examples of Adidas' use of the 3 lines. 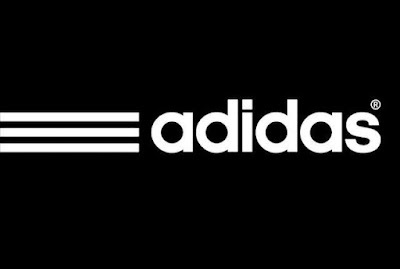 As a vital part of Adidas' brand, they are compelled to show a record of defending their trademark. This may be a case where Adidas is just tallying another record to show that they are actively defending their mark. 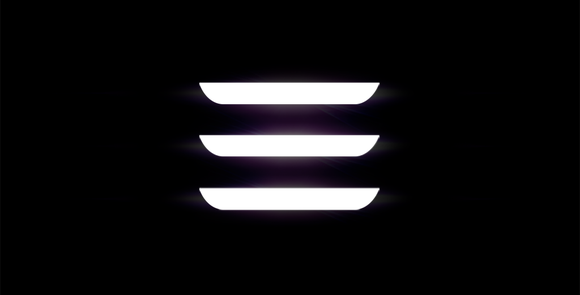 Tesla has recently announced that they are changing the Model 3 logo from the triple bar ≡ to a numeral representation. 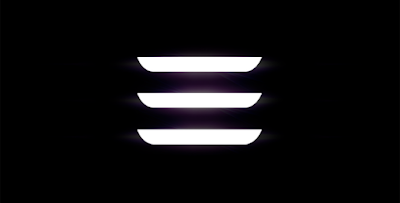 If Tesla kept the triple bar logo for the Model 3, they would also have to register the numerical version of the name too since this is how most people would write it most of the time. Perhaps, Adidas only filed this action after hearing that Tesla was changing their logo. This would be an easy way to score a defensive point without any real opposition. Then again, that might be considered abuse of the PTO system. It is not clear if Tesla changed the Model 3 logo for their own reasons, to simplify their branding, because of this action by Adidas, or another reason. It seems unlikely that a simple cease and desist from Adidas would cause Tesla to change the logo if they wanted to keep the triple bar. 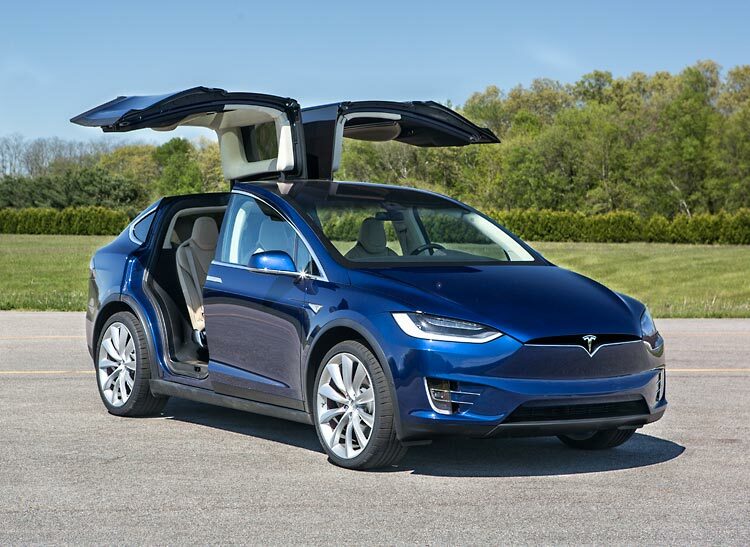 Tesla is no stranger to legal battles. This is just the latest in the tumultuous branding for Tesla's next vehicle. Model 3 started out its life as the Model E, igniting a trademark battle with Ford Motors. Will Adidas continue to pursue this? Will they go after the triple bar E in the Tesla name logo next?